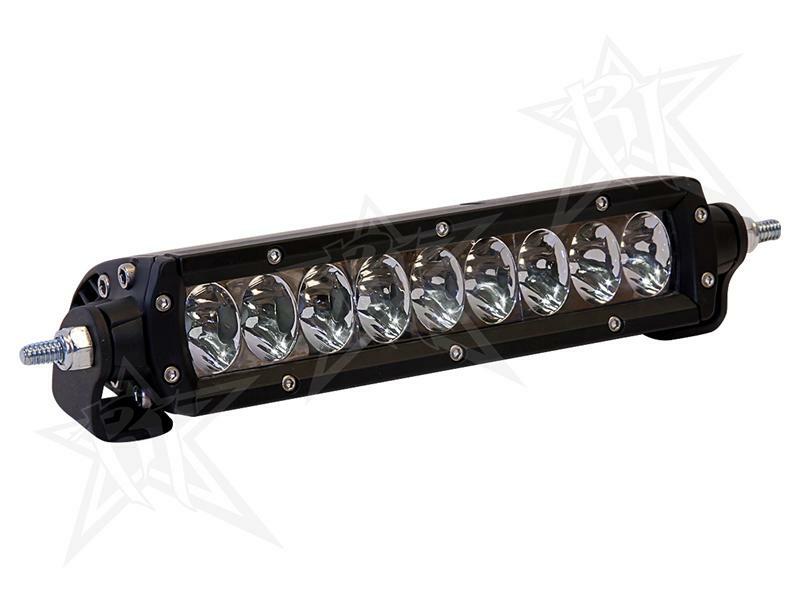 Rigid Light Bar - SR Series UNIVERSAL - Dezod Motorsports Inc - Home of the automotive performance enthusiast since 2002. The SR-Series LED Light Bars provides a sleek, yet powerful, low profile lighting solution that measures less than 2” tall. The SR-Series is designed to project light at extreme distances while consuming very little power. Available in a wide range of lengths and configurations, these LED light bars can be used on virtually any vehicle or marine vessel.